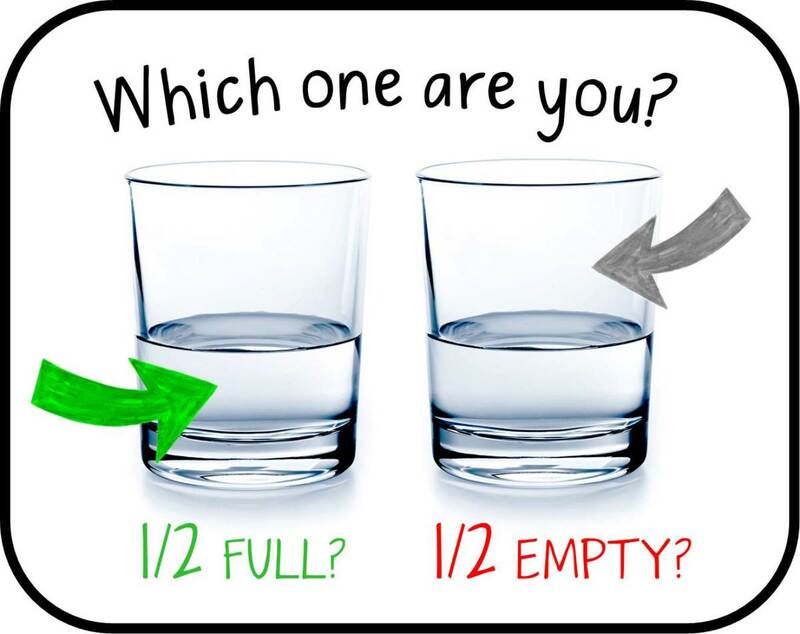 You have probably heard this question asked a dozen times: Is your glass half full or half empty? It is a common question asked to bring awareness to one's perspective about a certain situation. The amazing thing about the answer is that the content "in the glass" is always the same amount even though people might see it differently. A person is considered to be a pessimist if he sees the glass as half empty. Another person is thought to be an optimist if he says his glass is half full. The purpose of the question is to find out what a person's viewpoint is concerning a certain matter. Pessimism is having the tendency to see the worst aspect of things or believe that the worst will happen. 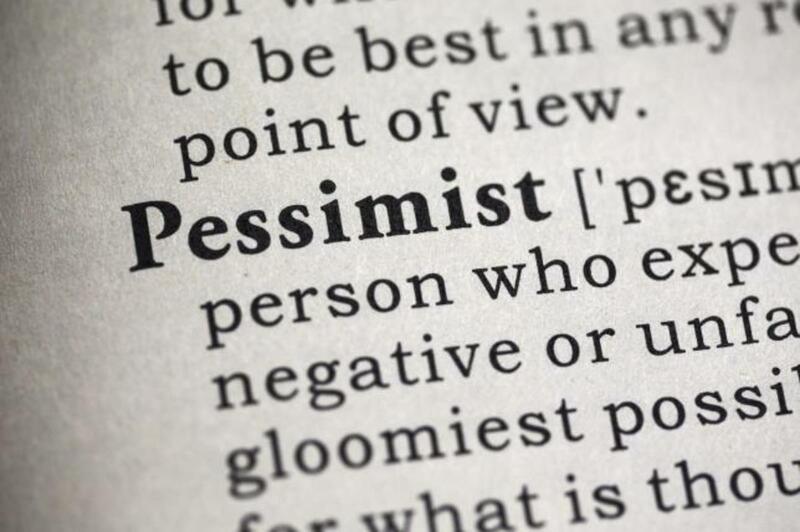 Those who are pessimistic often have a lack of hope or confidence in the future. They say they see the glass half empty. A person who is pessimistic is usually a negative person who expects the worst in most situations. His worldview is one of doom and gloom. His overall philosophy is having a belief that the world is as bad as it could be and that evil will always have the upper hand over good. A pessimistic person has a dim view of situations in his life. He is more likely to expect the worst in most cases. He expects a negative outcome rather than a positive one. Optimism is having the tendency to see the best aspect of things or believe that the best will happen. 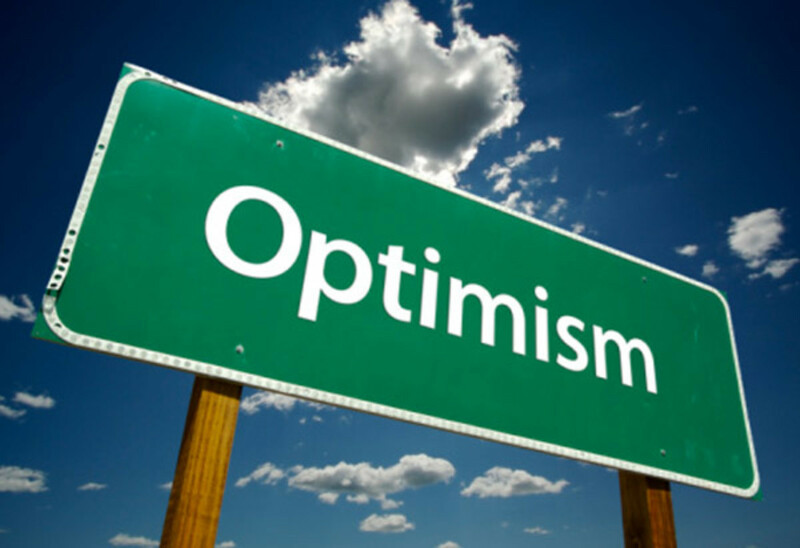 Those who are optimistic often have hope or confidence in the future. They say they see the glass half full. A person who is pessimistic is usually a positive person who expects the best in most situations. He is hopeful and confident about the future and believes that things will turn out favorably no matter how bad they might look. His worldview is one of hope. His overall philosophy is having a belief that the world is as good as it could be and that goodness will always prevail over evil. An optimistic person has a favorable view of situations around him. He is more likely to expect the best. He looks for a positive outcome rather than a negative one. No matter how good things look, pessimists think the worst about situations and about people. At times, they even think the worst about themselves. Pessimistic people see only the negative and might even get angry with those who see the positive in people and situations. A person who is pessimistic is usually set in his way and doesn't see the good in things even after people try to convince him otherwise. The pessimistic person is that way across the board. He usually says negative things about everything. If someone gave him a hundred dollar bill, he would complain if the bill was wrinkled. Even when a pessimistic person has something good to say, he cancels it out by saying "but" after the positive statement. Pessimistic people refuse to see themselves that way. Unfortunately, they see nothing wrong with their perception of things. Often pessimistic people get angry with optimistic people. Optimists know that the true source of happiness comes from within. They tend to focus on inner happiness rather than on material things. Optimists prefer being around other optimists. It makes a lot of sense to be around like-minded people instead of around people who spread bad energy. Optimists see the opportunity in every difficulty. It is not that everything is good with optimists. It is that they see the good in things that pessimists don't. They are creative and can make the best out of bad situations. Optimists do not think they are better than others. However, they know they work harder than others at being positive. Optimists don’t blame others or themselves when things go wrong. They don't waste time playing the blame game. Instead, they jump right in and try to fix whatever is broken. Instead of complaining, optimists use that energy to change whatever is wrong. People with a positive outlook know that complaining doesn't get very much done. Instead of focusing on and complaining about the problem, optimists try to find a solution for it. Optimists are thankful for what they have. They count their blessings instead of their burdens. They appreciate even the little things that come their way. They are able to let things go instead of harboring them. They do not hold onto things that make them bitter. Optimists aren't those who were born with a silver spoon in their mouth. 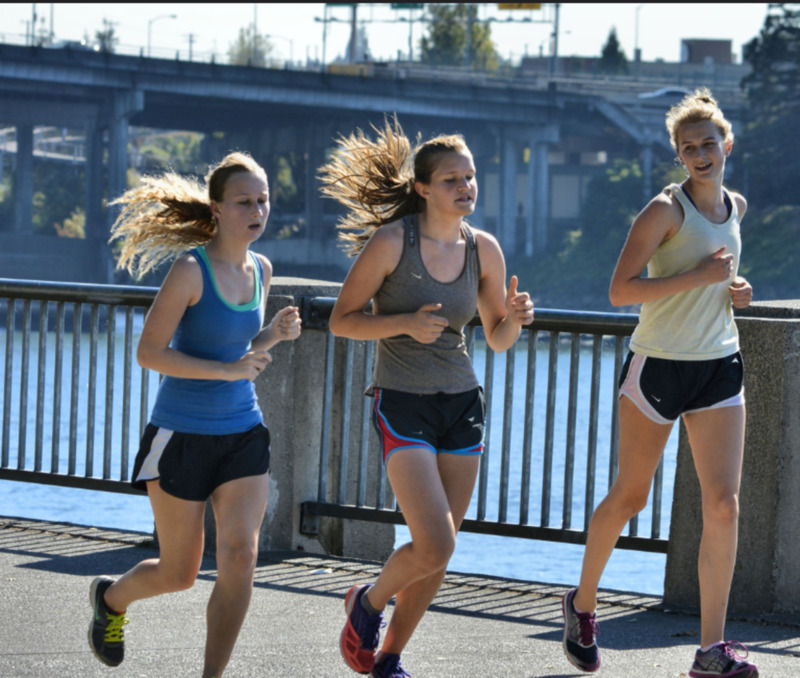 They work hard for what they get rather than waiting for things to come to them. People who are optimists usually have a lot of faith, and they put it to good use. They keep sugar and a glass of water available to make lemonade out of the lemons that receive in life. 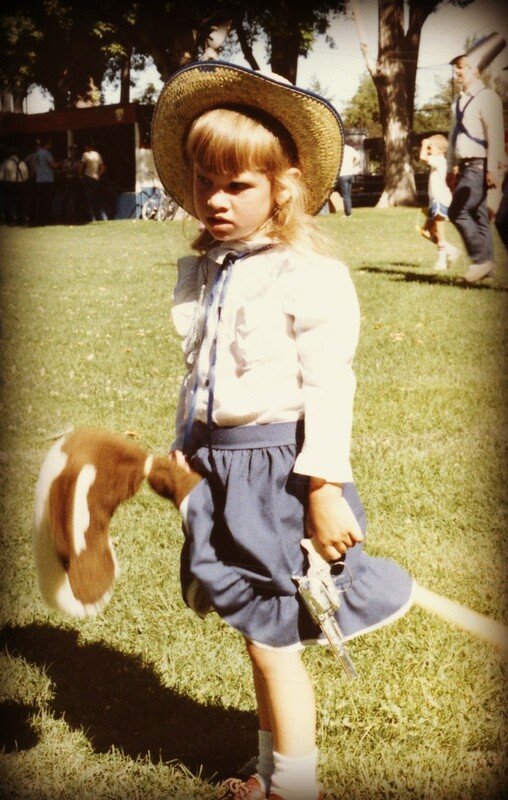 There is a story about six-year-old twin boys who wanted a horse for Christmas. They had talked about it for months and it on their Christmas list. When they woke up on Christmas morning, there was no horse in sight. The pessimistic twin began to rant and rave because he did not see the horse he thought he was going to get. The optimistic twin saw a pile of manure. He jumped up with joy and exclaimed, "With this much of manure in the yard, there must be a horse around here somewhere." "My glass is half full." "My glass is half empty." Paul, thanks so much for reading and commenting on my article. I applaud you for usually seeing the glass half full. That means you are usually a positive person. Good for you! I usually see the glass as half full, and while I am feeling that way I look for ways to increase the measure in the glass. Reading articles like this one helps in that regard. Have a great day. 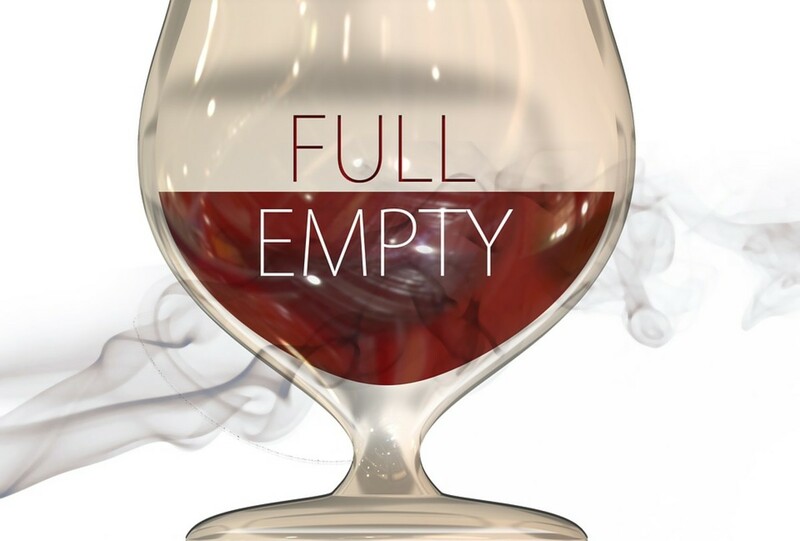 Dina Abdel Hady, thanks so much for reading and commenting on my article about seeing the glass half full vs. seeing it half empty. I think it is fine to see it one way in some instances and the other way at times. I believe it becomes a problem when the glass is seen half empty all the time and it becomes a lifestyle of pessimism. I read your bio and saw the wonderful things you are doing. From what I read, I think you are doing just fine. Like you, I have a degree in literature. So, we have that in common. Hi Margaret! This article made me smile because this is something I have been trying to correct in my mental health journey. I hope you can write more about how pessimists can incorporate more positivity in their lives. Do you have any advice for people who don't quite know how to keep their perceptions somewhere in between optimism and pessimism? This is definitely a process for me and I have to internally see how the thoughts are affecting me and my approach to the world. Anyway. Your writing is so engaging and you definitely kept my attention with you the whole time--even though I was like, "Margaret. Don't leave my pessimist self behind! No!"